Another week has flown by and we are one week closer to half term. 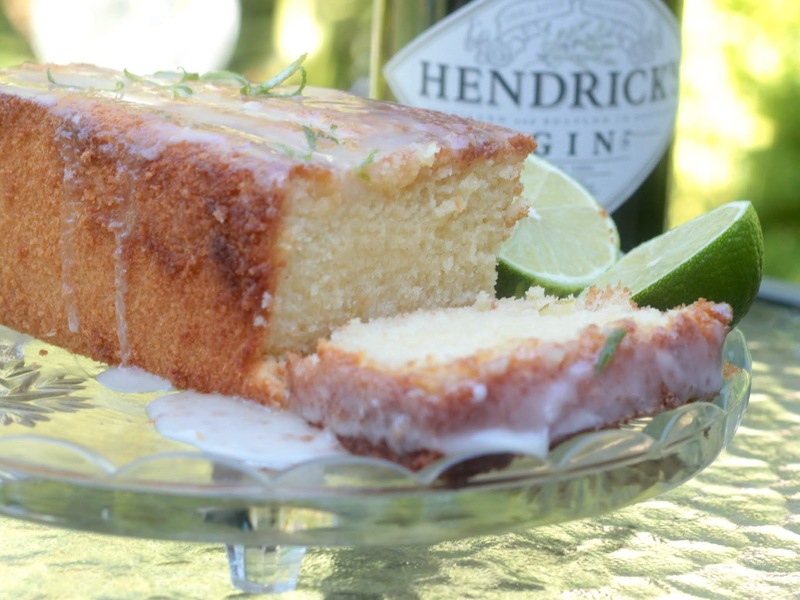 Last week I made a gin and tonic drizzle cake which was really rather good, so look out for the recipe this week! Ooh we're hoping for a BBQ on Sunday too! Hope the weather is good to us! I'm not a fan of gin but that cake looks amazing!! I love gin, so please do share your cake recipe! We've had amazing weather, hope your barbecue was lovely. Thanks for linking up.